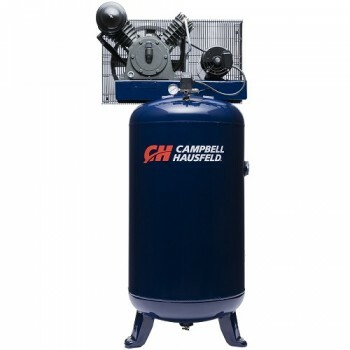 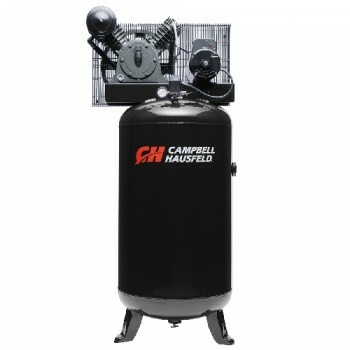 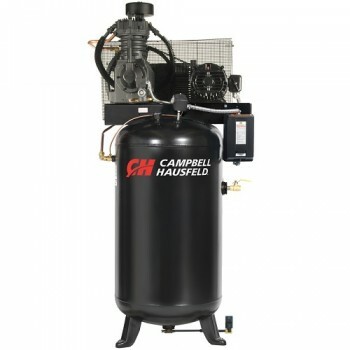 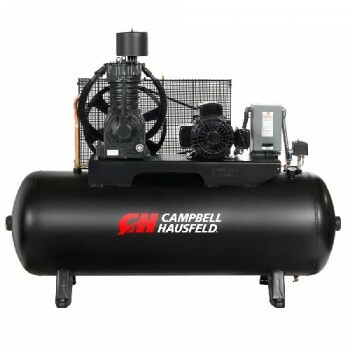 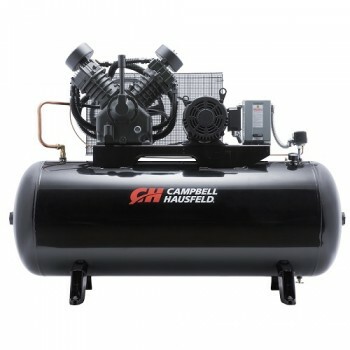 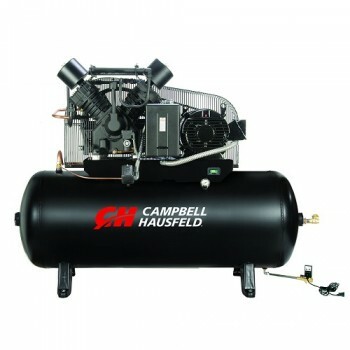 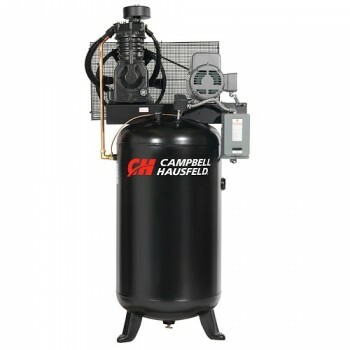 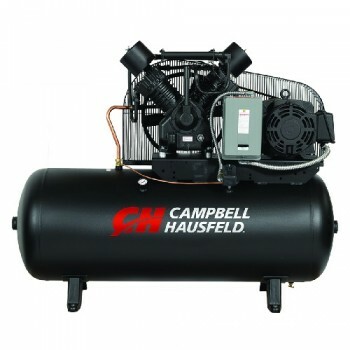 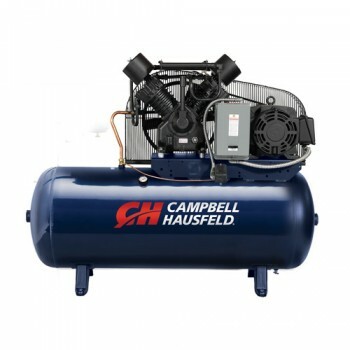 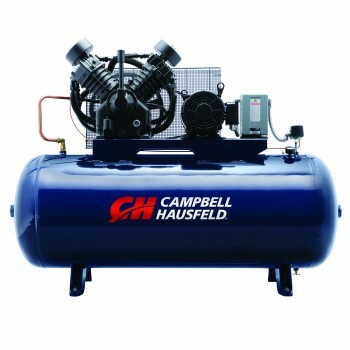 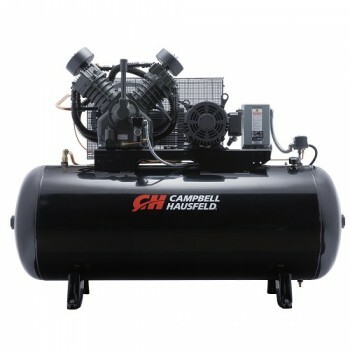 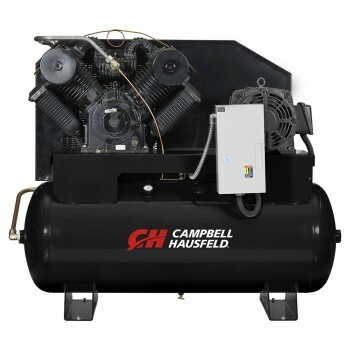 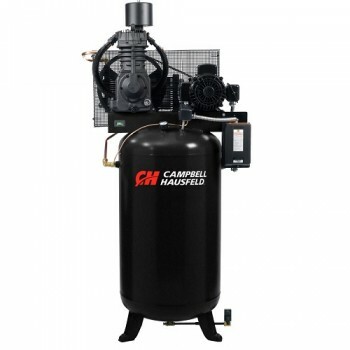 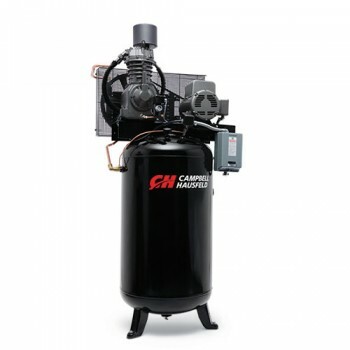 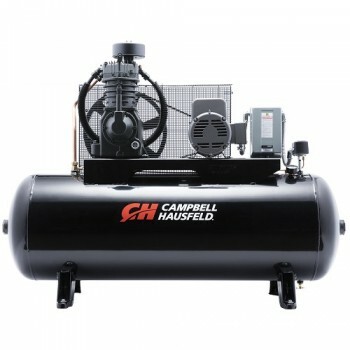 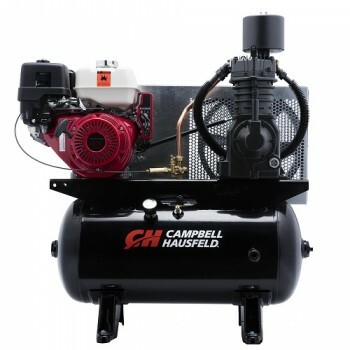 Campbell Hausfeld 2-stage air compressors can deliver high air pressure to handle the most demanding work. 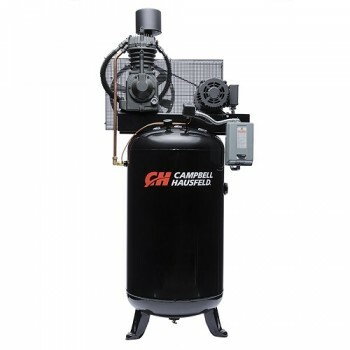 The dual-stage design maximizes air compression for the big power needed at professional auto repair shops, tire and lube outlets, small manufacturing facilities and more. 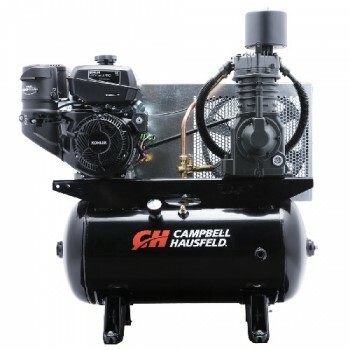 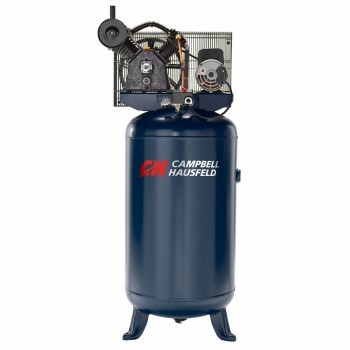 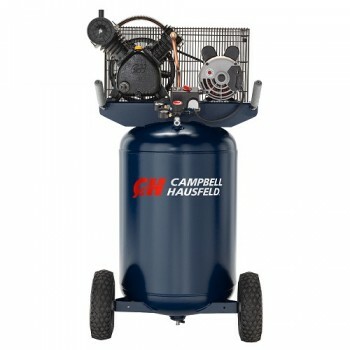 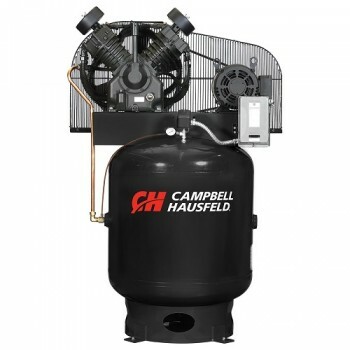 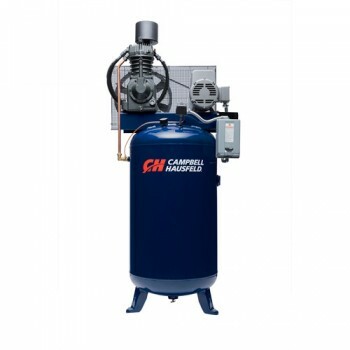 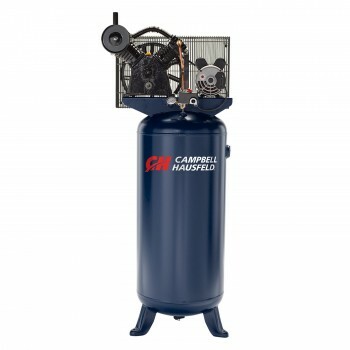 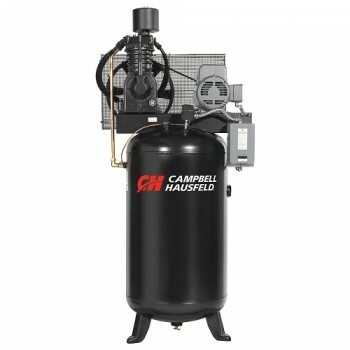 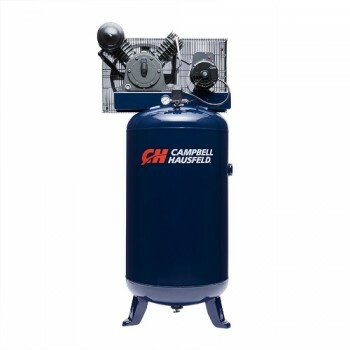 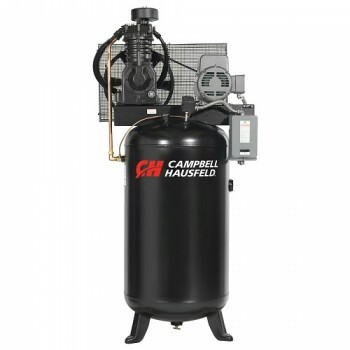 Available in both vertical and horizontal configurations and in a wide variety of capacities, there’s a Campbell Hausfeld 2-stage air compressor that’s perfect for the jobs you do.